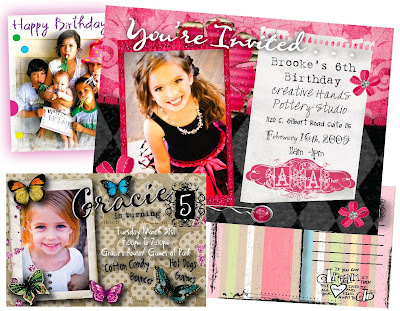 Photo Announcements by Andi: Birthdays! Birthdays are always fun - I love themes!! The last thing you need is one more thing to do - but I'm telling you the invite sets the stage! 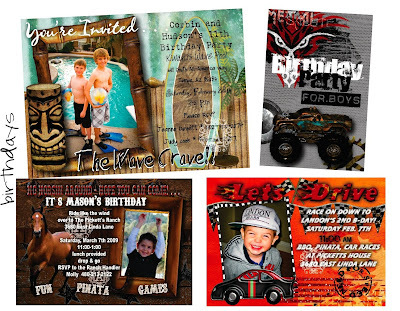 Let me design your birthday invitation that will say "FUN"